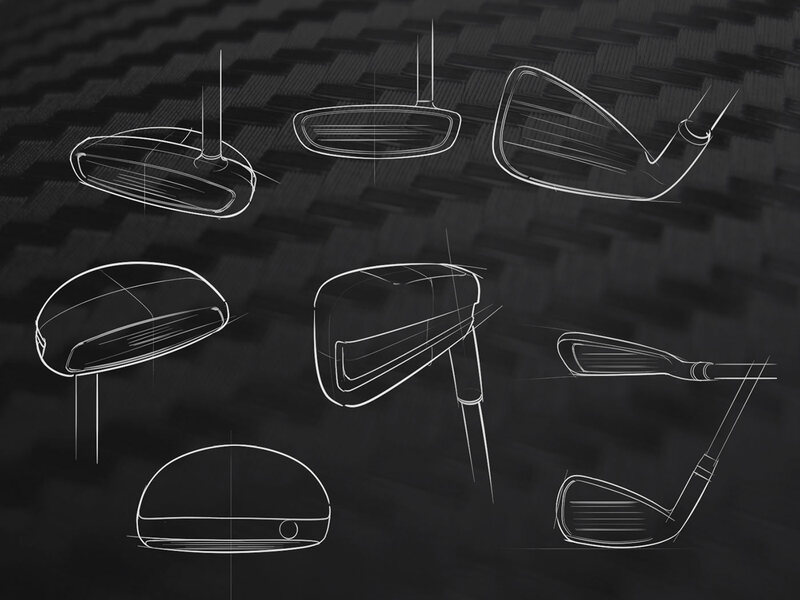 Pursuing to shape the future of golf Marc Kronenberg, former TaylorMade golf engineer founded golf startup Krone to make bespoke and 3D-printed golf clubs, particularly focusing on drivers, but also selected irons and putters. 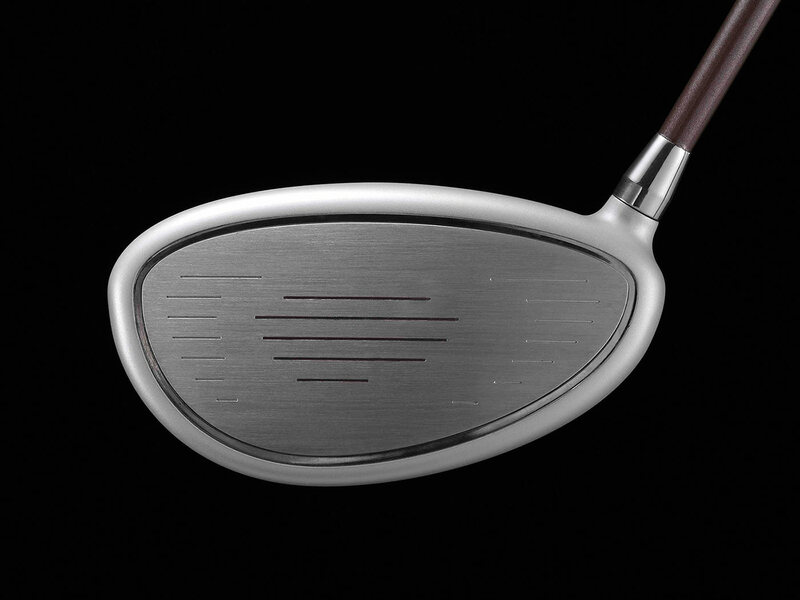 The goal: A club “measured” to a golfer’s individual swing characteristics, able to deliver superior performance and consistency. 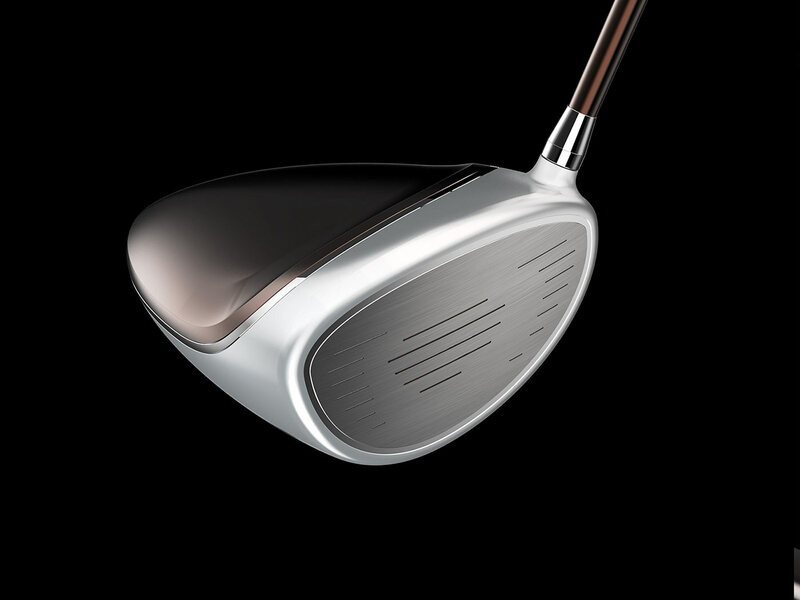 After developing Krone’s brand identity, we had to develop a series of club designs and also explore technical possibilities to integrate a Bluetooth connected swing tracker linking the driver with Krone’s smartphone app. 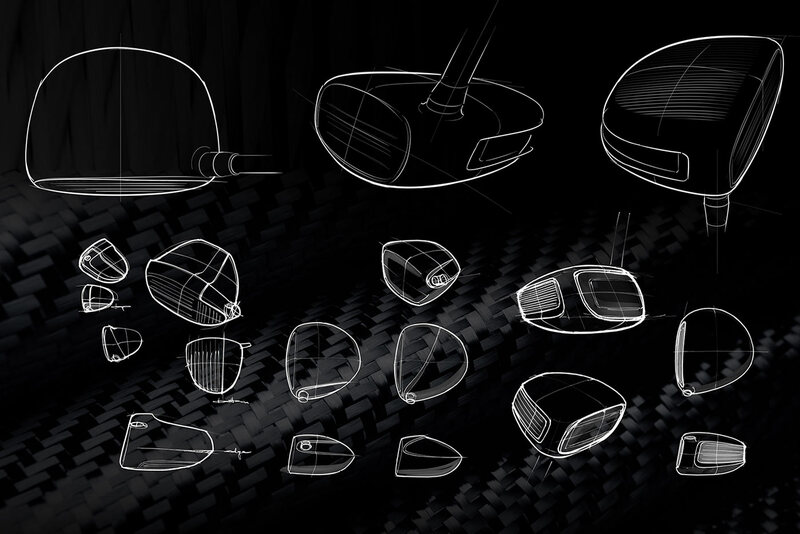 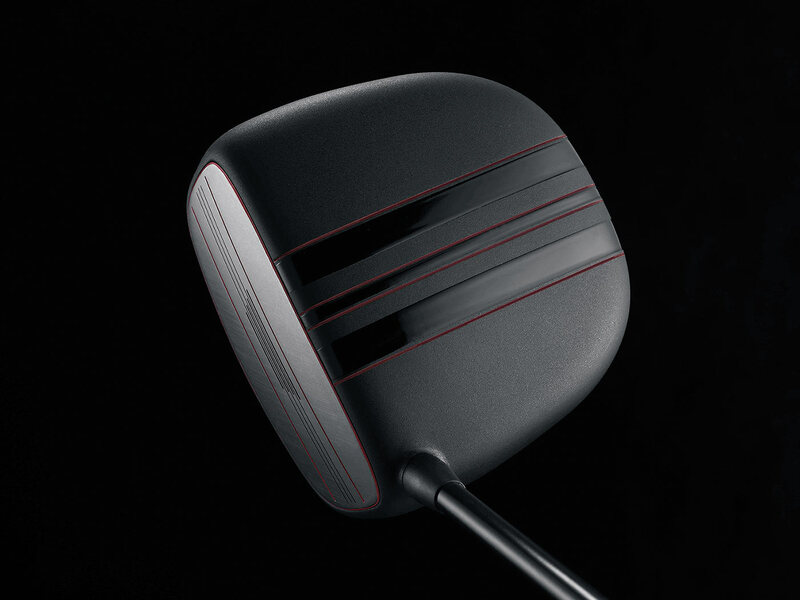 What we did: Because the extremely performance-led construction of golf drivers does not allow for significant design changes, the design process required meticulous technical alignment. 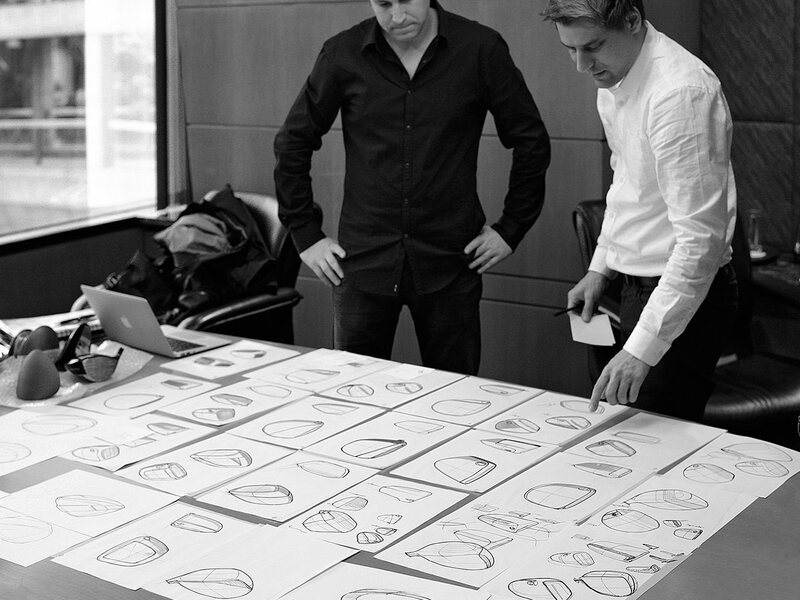 The ideation phase was kicked off with a broadly prepared client workshop in which we sketched through basic archetypical form modifications and details, identifying aspects that had to be modified from an engineering point of view. 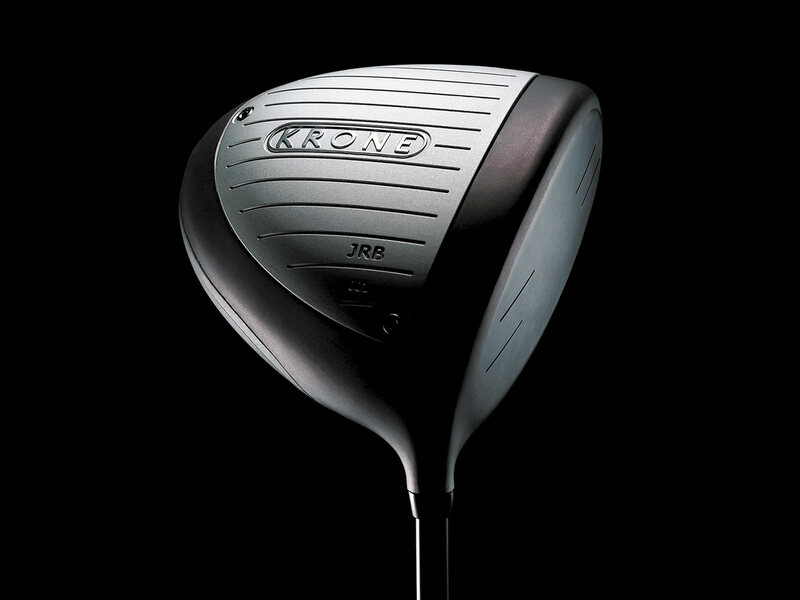 With several design directions selected we dived into more detailed design concepts, eventually developing 2 distinctive clubs able to convey Krone’s exclusive character.